A retrofit and revitalization project is expected to save Connecticut’s town of Tolland nearly $600,000 a year in utility and operating expenses. Tolland will finance a portion of the building improvements with a 20-year, $10-million performance contract with Honeywell. 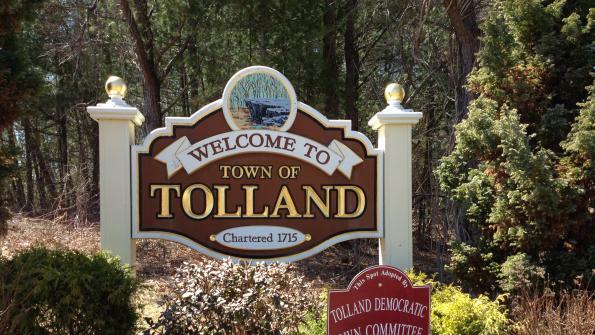 A retrofit and revitalization project is expected to save Connecticut’s town of Tolland nearly $600,000 a year in utility and operating expenses. The saved funds will be used to make energy-efficient upgrades across multiple municipal buildings and four public schools. 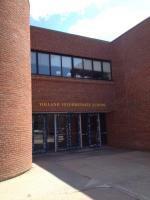 Tolland will finance a portion of the building improvements with a 20-year, $10-million performance contract with Honeywell, the Fortune 100 technology and manufacturing firm. Honeywell is based in Morris Township, N.J. Through the performance contract, the town can pay for most of the work with the annual cost savings, guaranteed by Honeywell, rather than drawing from additional public resources. The town also plans to supplement the investment with an estimated $350,000 in incentives from Connecticut Light & Power. Among the planned improvements is the installation of geothermal technology at Tolland Middle School and Intermediate School. This renewable resource will help enable the schools to manage comfort by tapping into the stable temperatures below the earth’s surface — to provide heat in the winter months and cool the facilities in summer. · Weatherization improvements that will keep buildings comfortable & save energy. Work under the performance contract will impact education facilities across Tolland, primarily the town’s high, middle, intermediate and primary schools. In the photo at right: Tolland Intermediate School, which is one of the education facilities that will be improved under the performance contract. Other buildings involved include the fire stations, fire training center, police headquarters, highway and parks and facilities garages, Old Tolland County Jail and Museum, Old Town Hall, and the Crandall Lodge. In addition to saving money, the facility upgrades are expected to reduce Tolland’s greenhouse gas emissions by 2,585 metric tons — equivalent to removing 570 vehicles from the road. Honeywell has started construction on various projects covered by the performance contract. The company plans to complete the improvements by the end of 2014. Honeywell has completed more than 5,000 energy-efficiency projects around the world, work that is guaranteed to deliver more than $5 billion in energy and operational savings to customers. For more information, visit Honeywell Building Solutions on the web. This video offers an overview of Connecticut’s Energy Savings Performance Contracting Program produced by the Department of Energy and Environmental Protection.